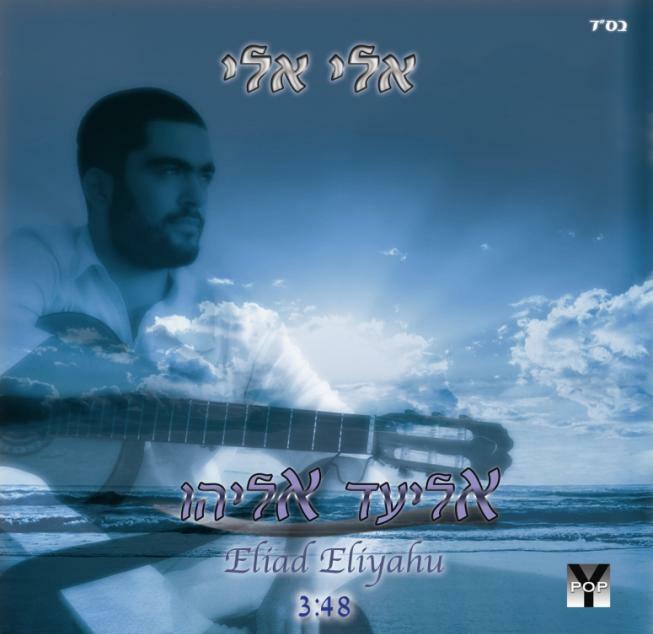 A new single to Eliad Eliyahu "Eli, eli"
A few days after the Second Lebanon War ended, and after many hours which Eliad Eliyahu (26) married and the father of a little boy, had spent in the shelter, he has found the time to launch his first album, ‘The G- O- D Song’. In those days, he has already started writing the lyrics to the songs that were going to appear in his second album. Nowadays, a few days after the last of the soldiers is leaving the Gaza strip, it has happened again: Eliad Eliyahu is releasing a first single from his approaching second album, ‘The Shining Light of the Sky’. The sung prayers that Eliad Eliyahu writes and sings are well received on regular days but they meaning becomes more intense in those post war days. hidden places in one’s soul. Eliad Eliyahu grew up in a traditional – religious home, but has gone through the critical transformation during his military service as the soloist of the group of the North Command, where he became a newly religious Jew, started wearing a kipa (yarmulke), and became strong in his faith. Today Eliad lives in the city of Acre among the religious family group OMETZ (meaning "courage" in Hebrew), out of a sense of mission, and from there he travels to give his performances in Israel and around the world. Eliad invites you to listen to the silence that is played, and to discover in it all that you have ever wanted and thought of for the better. The full album ‘The Shining Light of the Sky’ is planned to be release around the upcoming holiday of Purim, is God is willing.